Vulcan Shopping Mall for sale. This property includes two buildings. The west building is 90 feet by 40 feet, and the south building is 54 feet by 115 feet. 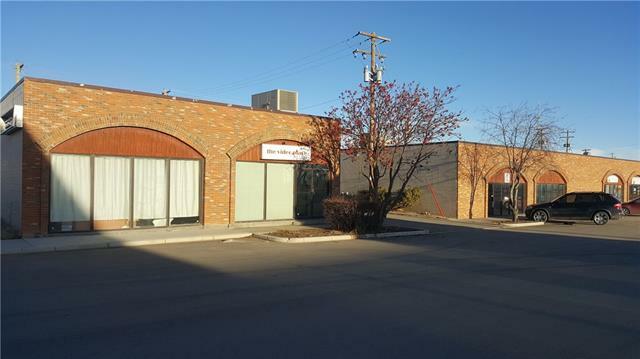 The west building (150-180 Vulcan Square Shopping Mall) has three units - approximately 1400 square feet, 1200 square feet and 1000 square feet. 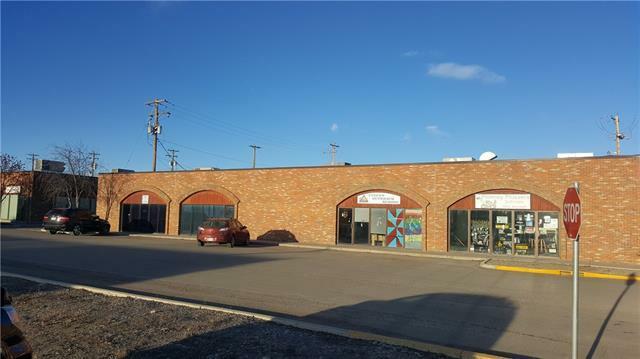 The south building (117 1st Avenue South) has four units - approximately 1500 square feet, 1625 square feet, 1625 square feet and 1500 square feet. 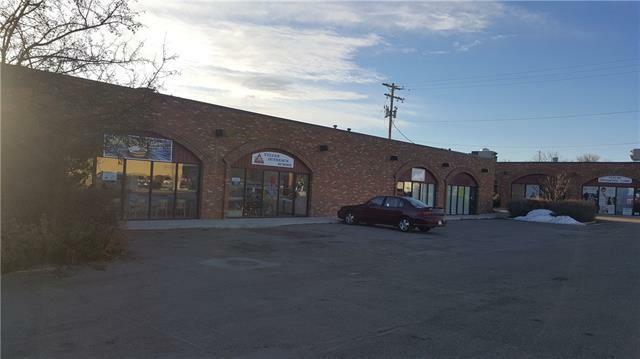 There is also a parking lot - 113 1st Avenue South - lots 6-8, included. According to the Town of Vulcan records, this area is 8616 square feet in size. 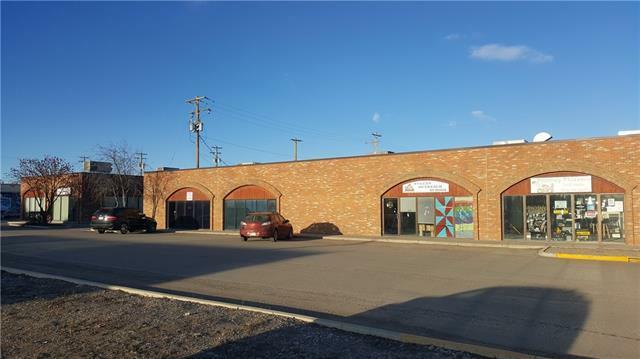 This property is next to downtown shopping, and across the street from the solar park. Please call or email listing agent for more information.